What happens when you're asked to give a speech, professionally or personally? If you get nervous, start sweating, and hope it's all just a bad dream then you aren't alone, but you need help. 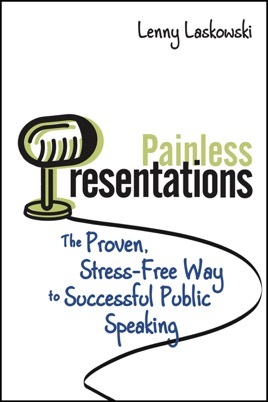 Painless Presentations proves that speaking doesn't have to be painful, or even stressful. A speech is a means to giving great, helpful material to an audience and the speaker is the vehicle to achieve that goal. 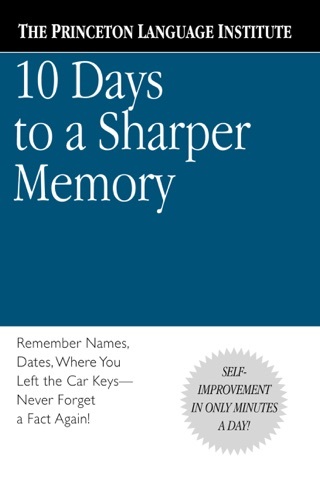 This simple-to-read book guides those just beginning their journey into the world of speaking. Painless Presentations teaches the "Dozen Deadly Dangers" to avoid and much more.